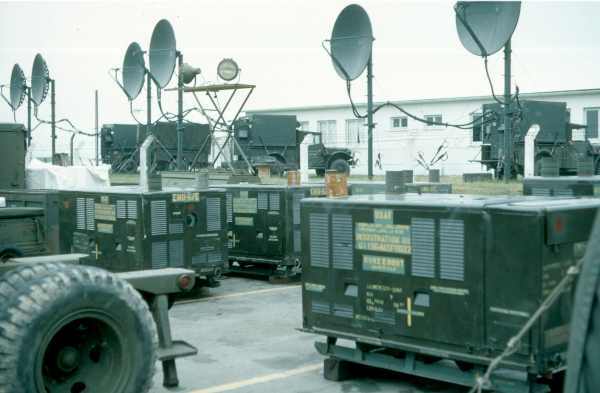 601st TACC (Tactical Communications Center) area, circa 1968. Images courtesy of Joe Gavin. For a second image at this location, allow your mouse cursor to scroll across the top of the first image. For a third image, click on the second image.